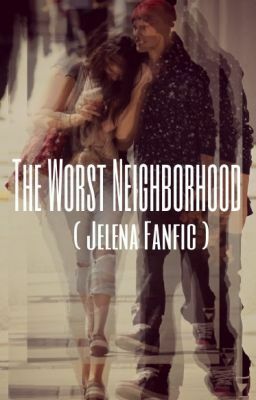 Selena and her family left her dream life in Florida only to end up in a neighborhood in the Bronx, New York. There she finds a friend in the strangest of places. Selena finds Justin obnoxious at first. She meets Will and he's this sweet nice guy. Appearances deceive, right? What happens when the worst thing happens?